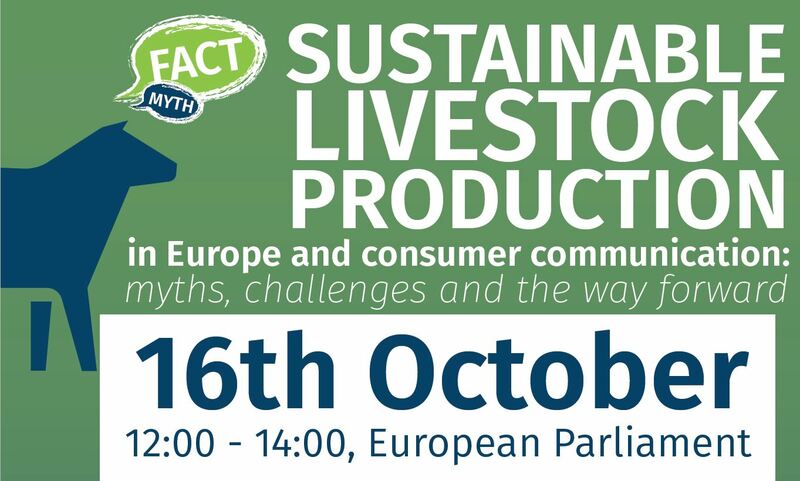 EU40 is delighted to invite you to participate in the lunch discussion on Sustainable livestock production in Europe and consumer communication: Myths, challenges and the way forward. The discussion is hosted by MEP Franc Bogovic (EPP Group, REGI Member, AGRI Substitute) in cooperation with EU40 on the 16th of October from 12.00 to 14.00 o’clock and will be accompanied by a light lunch. The Roadmap for Sustainable EU Livestock identified communication based on facts as one of the key challenges for today’s livestock industry. The Roadmap recommended finding a common voice through which the livestock sector can communicate to consumers in a way that counterbalances many of the false myths associated with it. 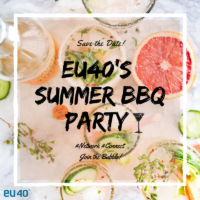 Therefore, this year together with our industry partner Elanco Animal Health EU40 aims to gather key stakeholders in Brussels to debate this important issue.